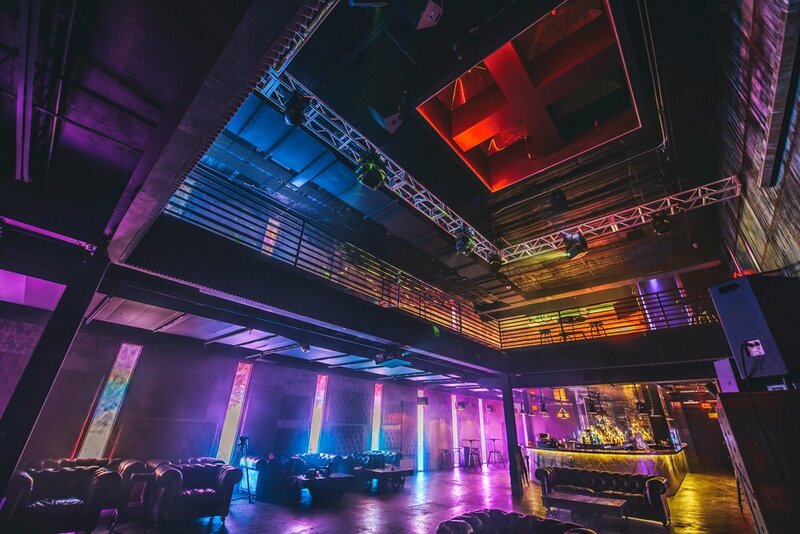 Vulcan Gas Company is a beautiful state-of-the art music venue designed to host today’s most cutting edge music experiences as well as to offer the best setting for a variety of private brand activations and parties. 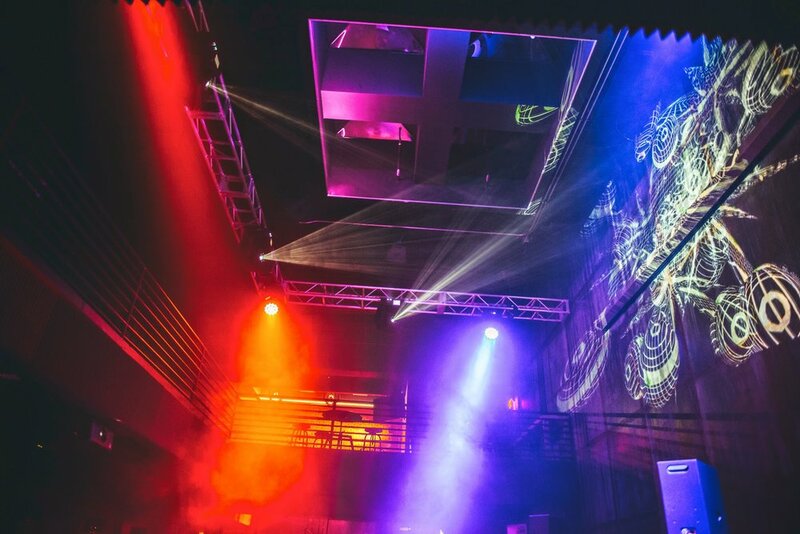 The venue’s steampunk-inspired interiors, Funktion-One sound system and state-of-the-art lighting and video projection systems, provide a unique setting to enjoy drinks and cocktails while showcasing top talent from Austin and around the globe. See our calendar of events, or find out about the venue’s tech specs. 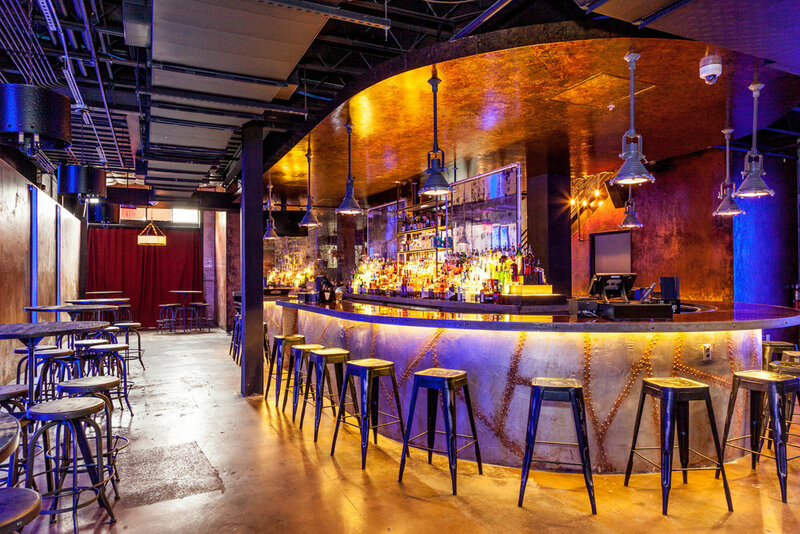 Vulcan Gas Company is approximately 9,500 sq feet, spans over 2 floors (with 658 person standing room capacity) and features a green room, catering room, 7 men’s & 7 women’s bathrooms, 2 large bars and an outdoor terrace. Vulcan Gas Company is also a private event space thoughtfully designed to accommodate a variety of brand activations and private parties. 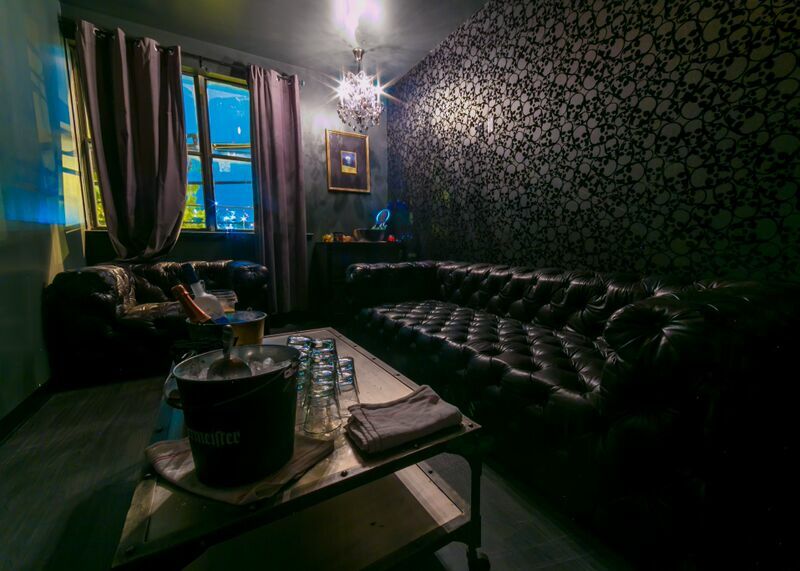 Find out more about hosting a private event at The Vulcan Gas Company here. Vulcan Gas Company can transform to meet the needs of any event through lighting, a projection system, and backline that enables easy set-up for talent. 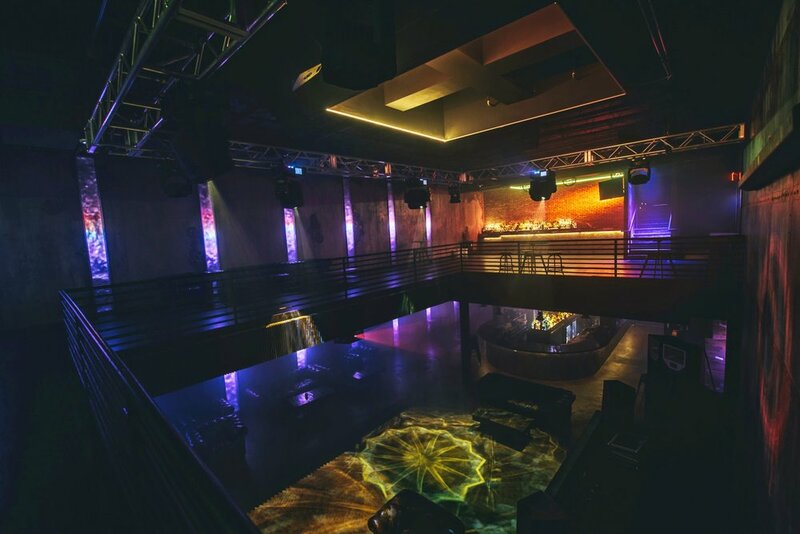 View our EVENTS DECK for more information including private events capabilities & floor plans.